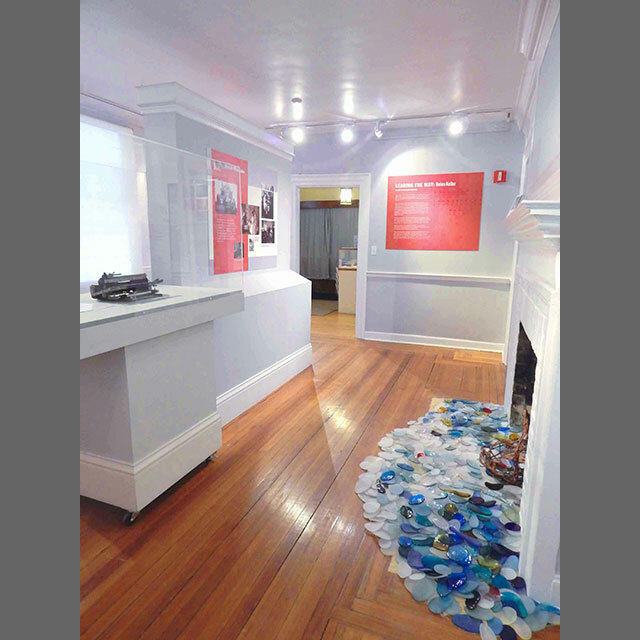 The Queens Historical Society presents their newest exhibition, Leading the Way: Six Outstanding Women of Queens. Featuring women from diverse fields and backgrounds, who at one point in their lives lived and worked in Queens, the exhibition highlights the life and work of Helen Keller, Betty Friedan, Rise Stevens, Lisa Randall, Grace Lee Boggs, and Yeou-Cheng Ma. This exhibition serves as an introduction to six extraordinary women who lived in Queens at critical and significant times in their lives. They have not been selected because they are either the six most exceptional women or the six most famous women of Queens, but rather because their lives are examples of what living a meaningful life is—a life of personal achievement and a life that helps others. 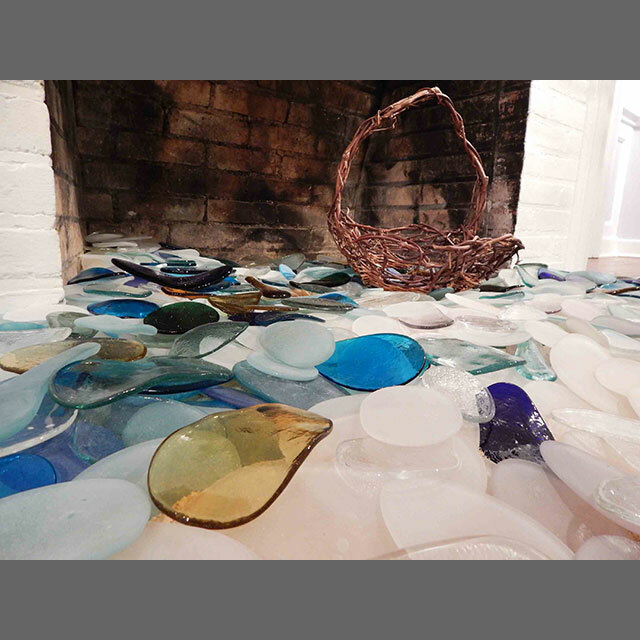 Also on display is an interactive installation of handmade sea glass-like objects by artist M. J. Levy Dickson, as an homage to Helen Keller. 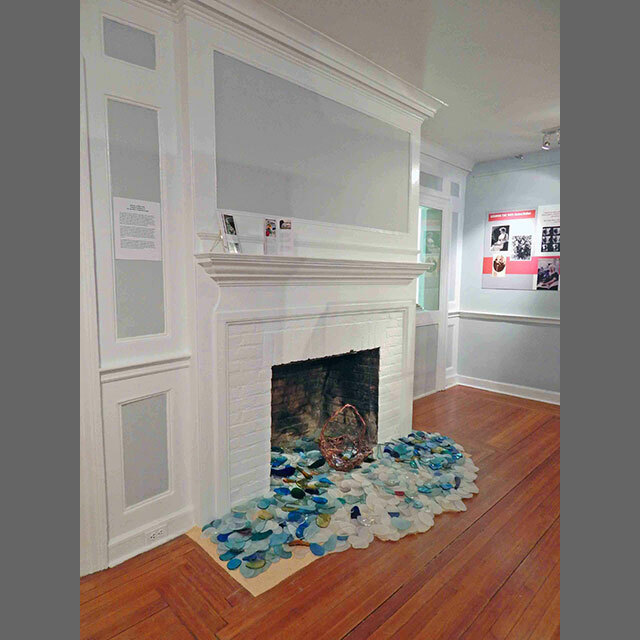 On view from June 27, 2015 until May 2016. Exhibition review.